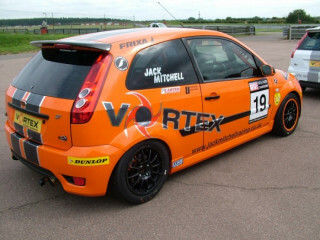 The decision was made to introduce Jack's new (vortex exhaust backed) orange liveried car. 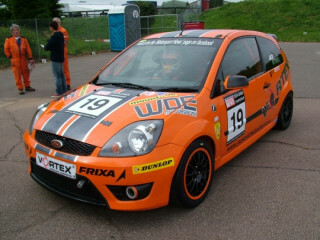 The intention being to develop the car in the last 4 rounds of the championship in readiness for next season. 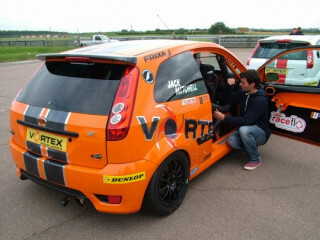 Jack had put the disappointment of Brands Hatch behind him. However, as often happens racing a new car for the first time, problems arose which affected its performance. 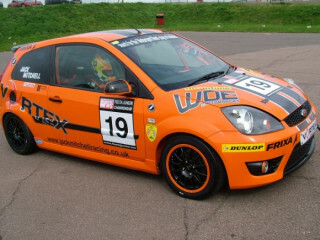 Qualifying 5th - he came 4th in race 1 and as the issues with the car remained unresolved 7th in race 2. These results saw Jack drop to 2nd in the championship.